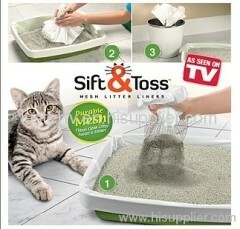 But of all the people I know, most really, really love dogs and like or tolerate cats or vice versa. 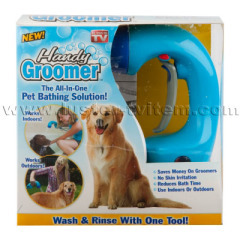 The Handy Groomer Makes Bathing Your Dog A Breeze. 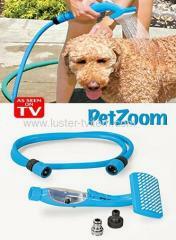 You Can Wash And Rinse Your Dog With One Easy Tool Indoors Or Out. 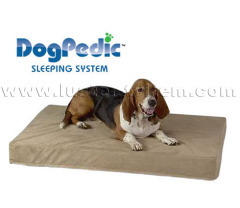 Designed for ultimate comfort and support, the Dog Pedic is a soft and comfortable memory foam bed for your pet. 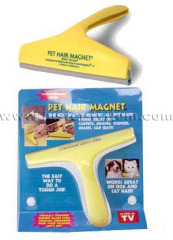 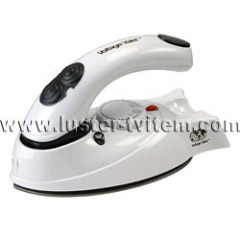 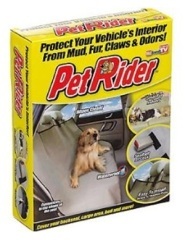 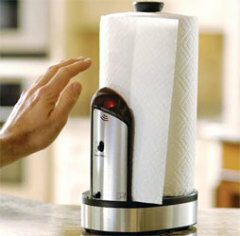 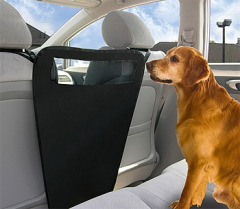 The Pet Hair Magnet quickly removes pet hair from virtually any fabric surface. 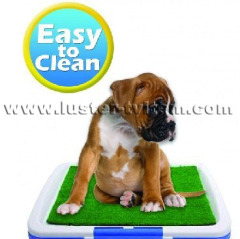 Wipes or rinses clean and never needs refills!. 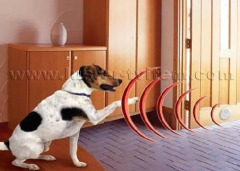 The Bark Off?ultrasonic training aid stops your dog annoying barking anytime, anywhere! 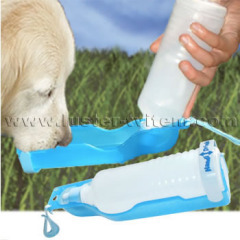 Group of Pets has been presented above, want more	Pets and pet products , Please Contact Us.